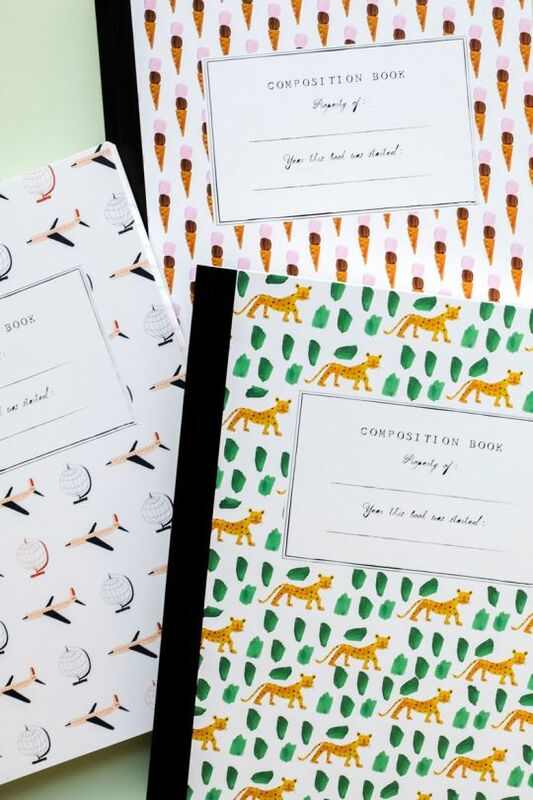 Stunning stationery for children. Anything worth saying, is better said on paper. 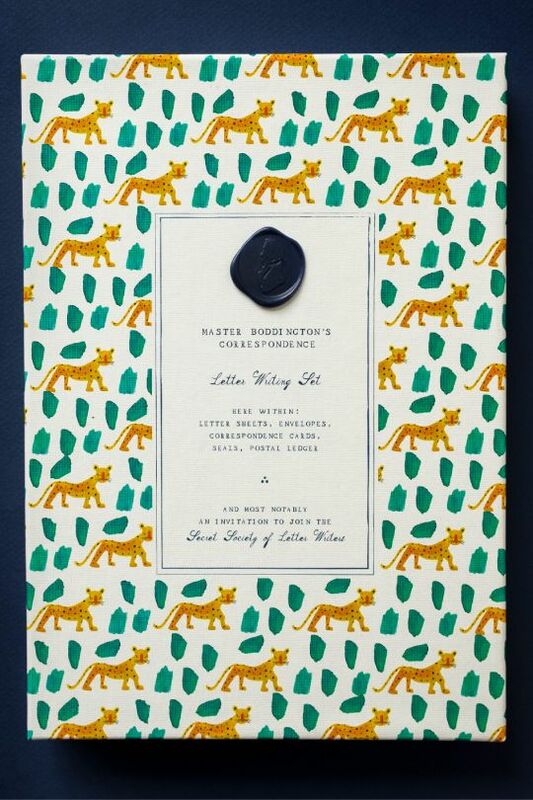 Master Boddington is an impeccable collection of stationery for the discerning child. 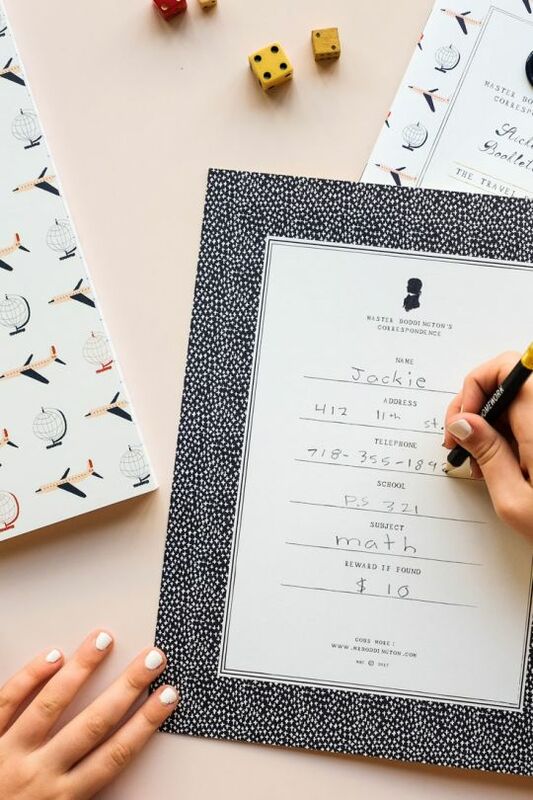 This Brooklyn shop is bringing back the love to a handwritten note, helping pass the passion to the next generation. 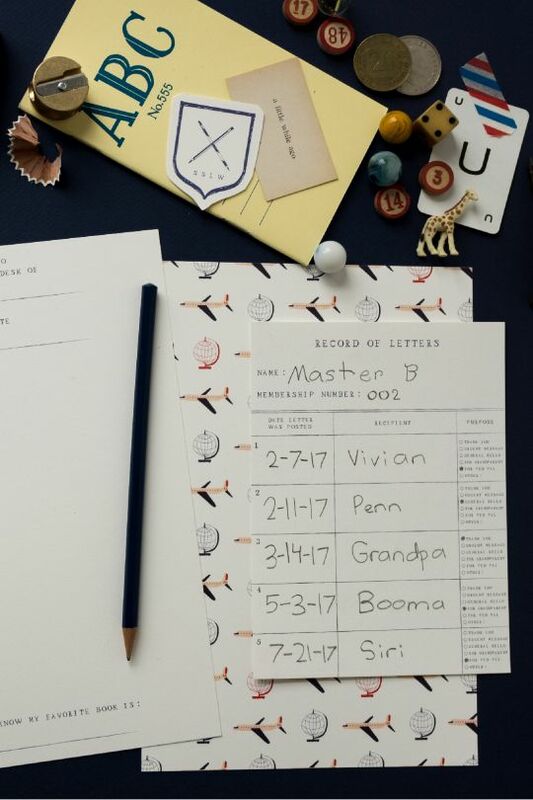 Master Boddington believe teaching children that technology is not the only path to communication will serve them throughout life. It cultivates focus, impeccable manners and a dash of sophistication – it’s a tool to stand out from the crowd. 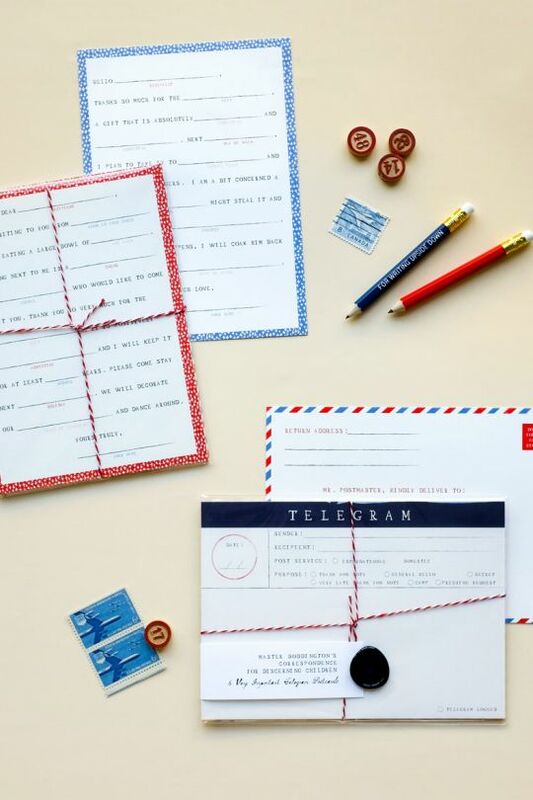 These beautiful and fun pieces aim to encourage a love of writing and sending notes – something a world away from the pressured, drawn-out creation of an obligatory ‘thank you’ note. Children can write to each other (who didn’t want a penfriend as a child! ), to Senators, Santa, and of course their doting grandparents! You’ll find an amazing collection of paper goodies in this world of civility, each as stunning as the next. 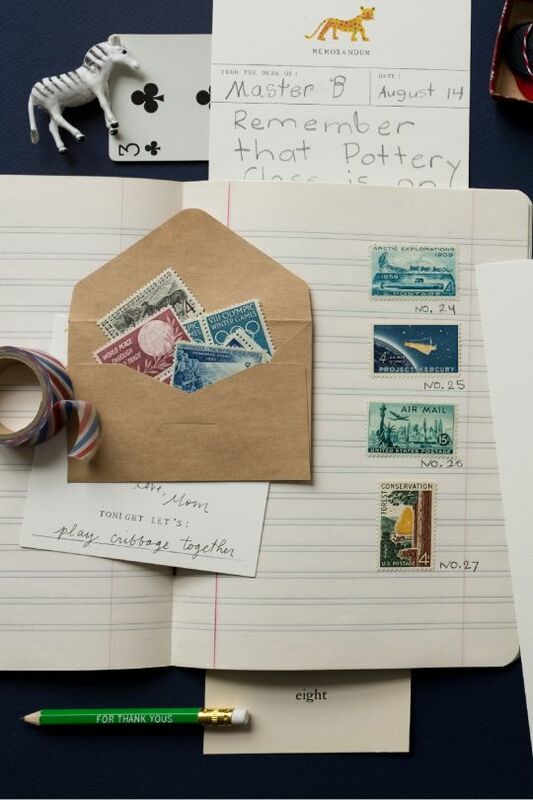 Correspondence kits, notebooks, pencils, postcards, sticker booklets. Every piece features the most beautiful, unique illustrations that make us feel warm inside. 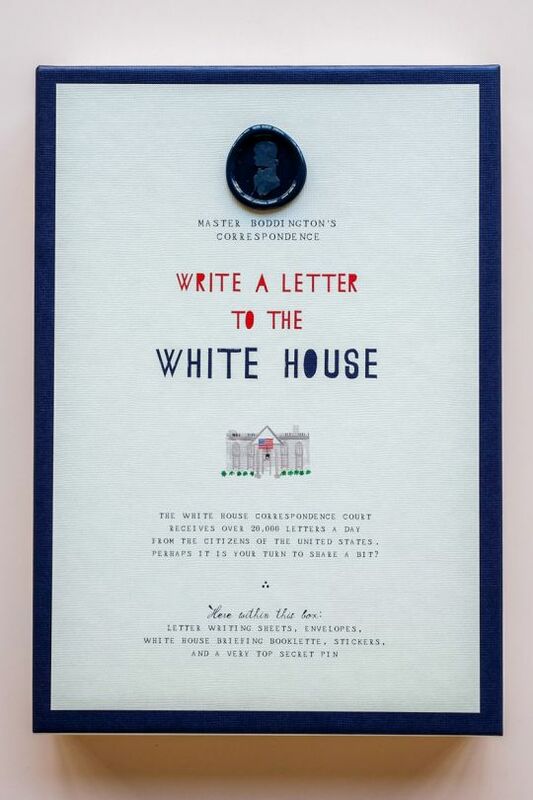 Thank you notes, lunch notes, fill-in-the-blanks cards, special kits for the White House and Santa – so good! 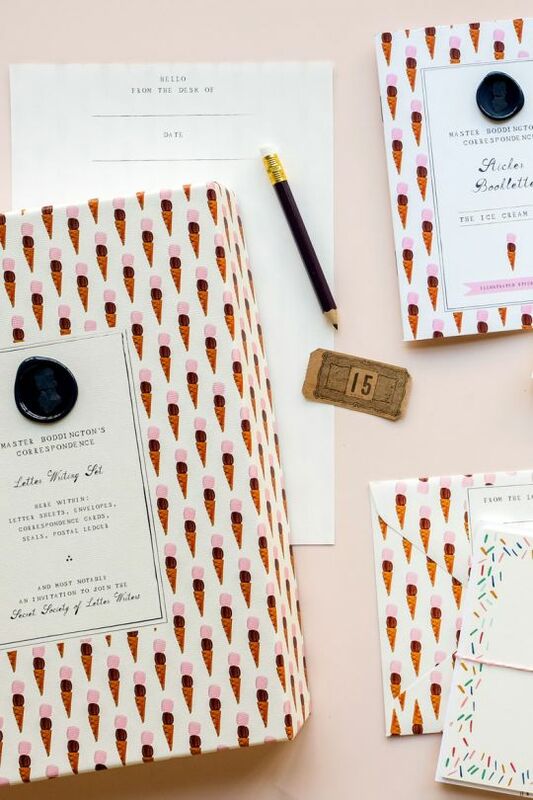 We’re rather sure you’ll love this stationery so much you’ll be tempted to, err, borrow… So it’s a good job there is an equally gorgeous collection – of just about everything paper you could wish for – for adults!